The San Diego Sail and Power Squadron (SDSPS) was awarded the Henry the Navigator trophy in late January for its excellence in marine education. 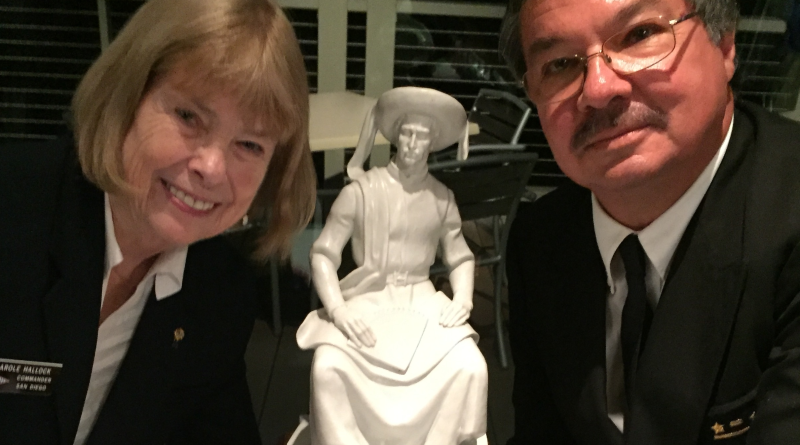 The statue is currently on display at Southwestern Yacht Club, where SDSPS offers its courses. Henry the Navigator was created in honor of Prince Henry the Navigator of Portugal. Prince Henry was a symbol of maritime navigation due to his work overseeing sailing expeditions. The United States Power Squadron was founded in 1914 and now has more than 300 squadrons. USPS provides marine education courses to sailors and power boaters.